Interpret the complexities of neuroanatomy like never before with the unparalleled coverage and expert guidance from Drs. 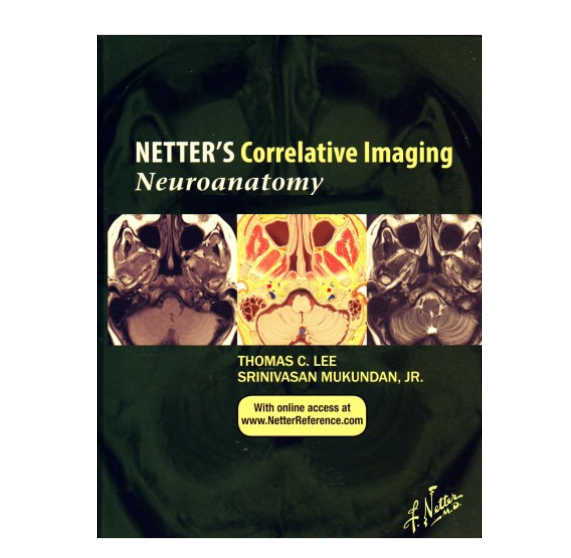 Srinivasan Mukundan and Thomas C. Lee in this outstanding volume of the Netter's Correlative Imaging series. Beautiful and instructive Netter paintings and illustrated cross-sections created in the Netter style are presented side by side high-quality patient images and key anatomic descriptions to help you envision and review intricate neuroanatomy. View the brain, spinal cord, and cranial nerves, as well as head and neck anatomy through modern imaging techniques in a variety of planes, complemented with a detailed illustration of each slice done in the instructional and aesthetic Netter style. Access NetterReference.com where you can quickly and simultaneously scroll through images and illustrations.